Me Too comes to high school. 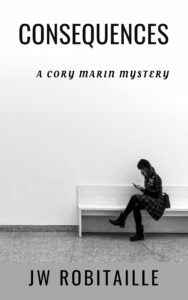 When a young girl attempts suicide as a result of a sexting incident, Detectives Cory Marin, Janelle Ramos, and Makena Neal investigate. When the trail leads to a group of star athletes, no one wants the story told, not school officials and not the students themselves. But Cory, Janelle, and Mac, each for her own reasons, cannot walk away from the powerlessness experienced by the girls. 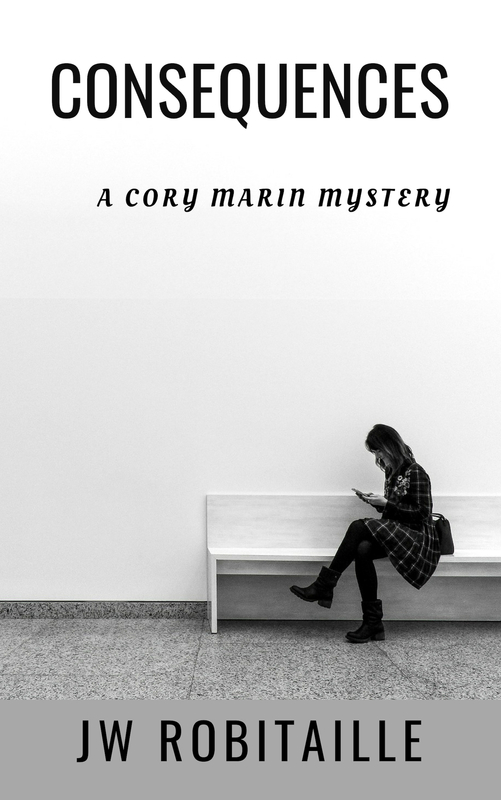 When a student disappears, Cory and her team race to figure out who is responsible before it’s too late. What unfolds is an escalating web of consequences that no one could have anticipated. Buy the book on July 19 in ebook or print formats.